Amber Major and Howard looking fit and well. 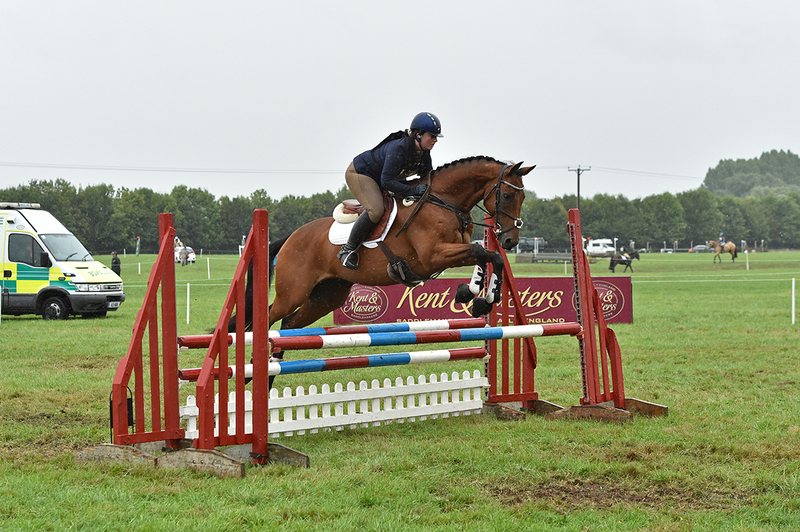 And it has proved a great success for Amber Major and her horse Howard, especially through the summer months. 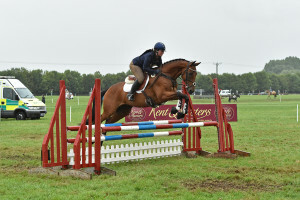 The Equerry horse feed range includes; Equerry High Fibre Cubes, Equerry Cool Mix, Equerry Horse & Pony Mix, Equerry Horse & Pony Cubes, Equerry Conditioning Mash, Equerry Conditioning Cubes, Equerry Sports Mix and Equerry Veteran Mix.